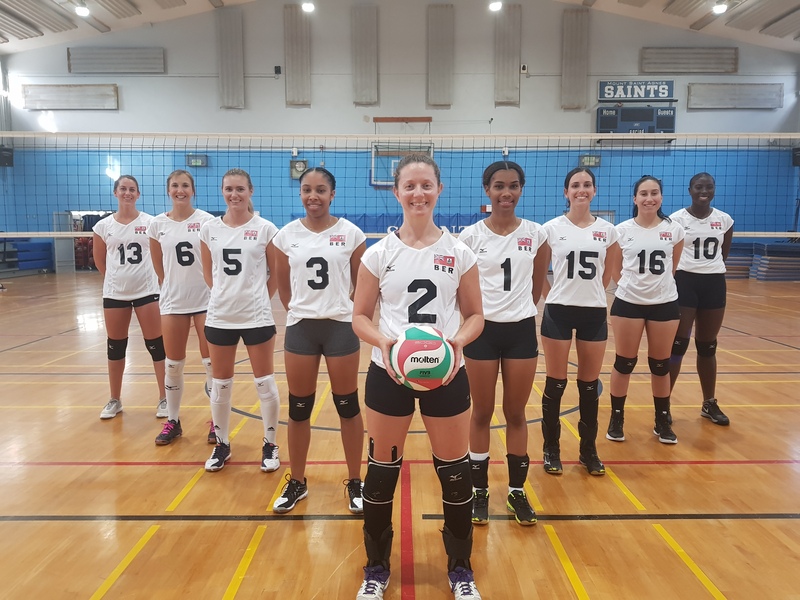 Bermuda Men’s and Women’s Senior Volleyball Team moved into the Play-off stage in the USA Volleyball Open National Championships in Dallas. Bermuda’s Women’s team went down in a three match thriller to Fuego 27-29, 25-13, 16-14. The Bermuda Men’s team advanced with a three set win over Strictly Bangers 25-22, 19-25, 15-13.